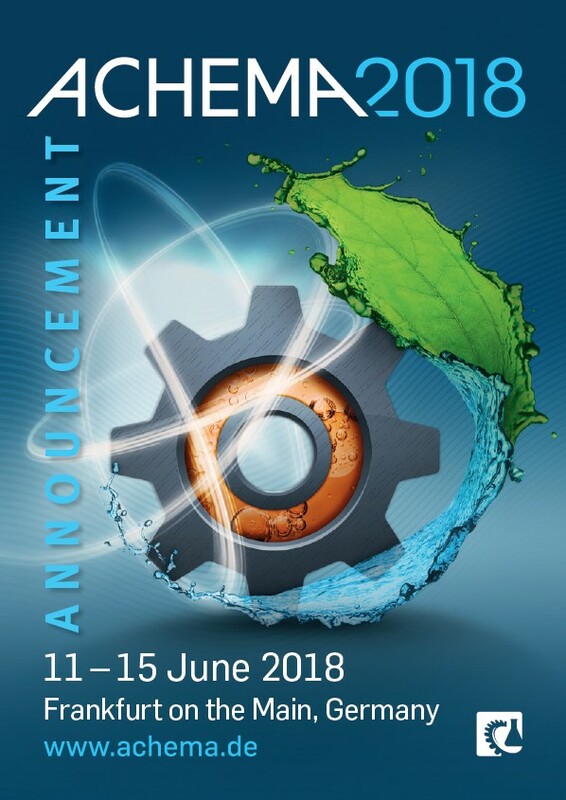 It is an honour for us to invite you to ACHEMA 2018 Exhibition. We will be pleased to see you at our STAND K47 in HALL 8.0, where you can join us for a coffee and a friendly chat with our team. It is also the perfect opportunity to get to know each other better and show you our latest developments. We look forward to seeing you at ACHEMA 2018 and we wish you every success in your business. Kindly welcome to meet our team at stand K47 in hall 8.0! We will show you our latest products and services as well as our regular product range. 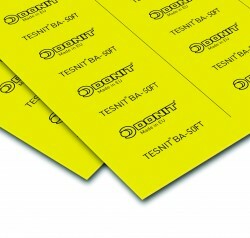 TESNIT® BA-SOFT is a new gasket material with high compressibility, especially designed for demanding applications where sealing performance on rough and uneven sealing surfaces is required. Samples will be available at the stand. 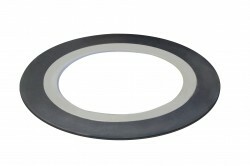 SAFESEAL™ is a high-quality gasket with excellent sealing properties. SAFESEAL™ gasket with its unique combination of material properties makes it suitable where excellent chemical resistance and Fire Safe are required. SAFESEAL™ meets TA-Luft and API 607. It is highly recommended for applications where only limited bolt loads are available and complies to the most stringent fugitive emission requirements. Samples will be available at the stand. The DON PRO® software represents a successful tool for proper choice of gasket materials and gaskets connected with major sealing problems of the static sealing area. 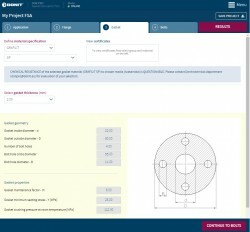 The software includes a large number of flange and bolts dimensions according to different standards. The influence of internal pressure and temperature of the media on the gasket and bolts are checked as well as the chemical resistance of the gasket material against the media. Another possibility offered by the software is the optimization of the joint regarding the type of the selected sealing material or the gasket thickness. Free DON PRO® tutorials every day 12:00 at our stand K47 hall 8.0. Complimentary lunch included! DONIT®: Made in Slovenia, EU. Donit owns and operates the largest gasket sheet production facility in Europe. 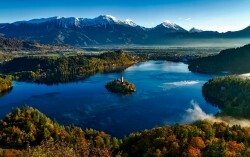 Our production and headquarters are located in Slovenia, an EU member country. Visit our stand K47 in hall 8.0 on Tuesday 12 June to experience a bit of Slovenia also called “Country on the Sunny Side of Alps“.